CRAZY COOL GROOVY!!! : AMERICAN LEAGUE WINS 2018 MLB ALL-STAR GAME!!! CCG CONGRATULATIONS to HOUSTON ASTROS Manager A.J. HIRSCH and the AMERICAN LEAGUE ALL-STARS for Tuesday, July 17, defeating the NATIONAL LEAGUE 8 - 6 in 10 innings at NATIONALS PARK in WASHINGTON, DC to win the 2018 MLB ALL-STAR GAME!!! CONGRATULATIONS to ASTROS Infielder ALEX BREGMAN for being named 2018 MLB ALL-STAR GAME MVP. 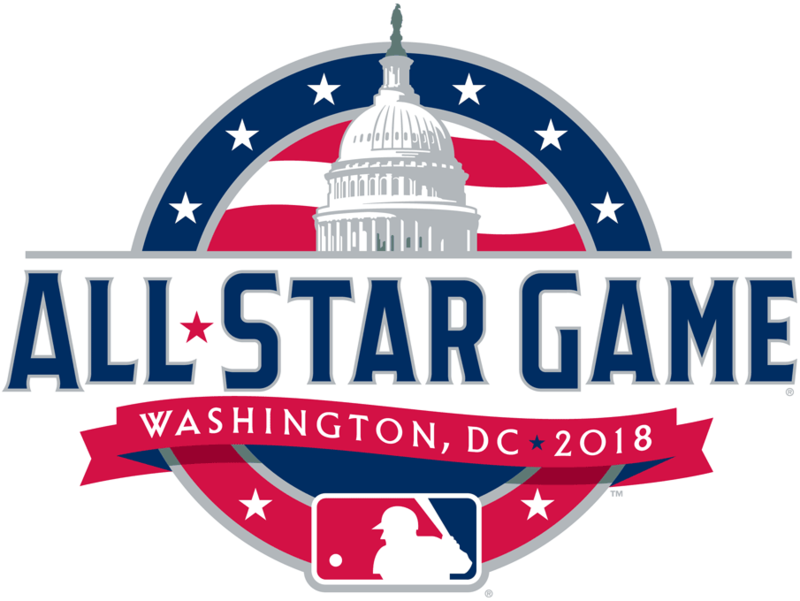 Both the American and National leagues entered the 2018 ALL-STAR GAME with identical 43-43-2 ALL-STAR GAME TEAM RECORDS, and; both teams had scored exactly 361 runs in ALL-STAR GAME HISTORY. A total of 10 home runs were hit, setting anew MLB ALL-STAR GAME RECORD. Labels: ALL-STAR, Baseball, MLB, MVP, NEWS, SPORTS, Washington D.C.